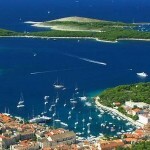 Most countries have their unique festivals and events that can be an unforgettable experience for the tourists and tempt them to relive this experience again and again. Festivals provide the travelers an opportunity to learn more about the culture and tradition of a country by partaking in them. However, for the more fun loving and adventurous, festivals are a great excuse to not only learn about the culture but also enjoy and interact with the locals and build a bond with them. 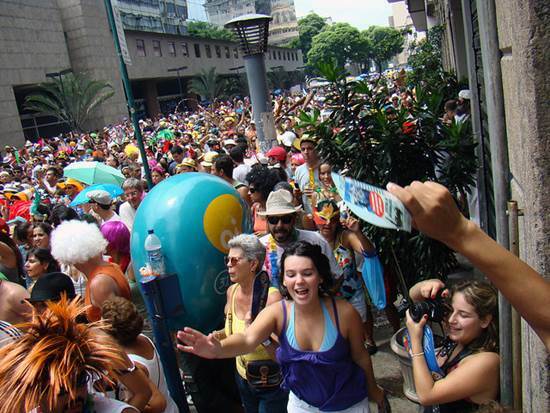 One of the most outstanding examples is the carnival in Rio de Janeiro. People flock from all over the world to just be a part of the carnival. There are many more such festivals and events that are conducted all over the world, some of which are particularly more enjoyable and appealing when one is accompanied by their beloved. Festivity and enjoyment mingled with romance can be a highly intoxicating combination. Thailand has a lot of tourist spots, shopping malls, temples, islands, markets, etc to boast of. One of particular interest to a couple on a romantic vacation in Thailand is the Chiang Mai Flower Festival. Where there are flowers, love and romance is definitely in the air. Flowers bring cheer and happiness to everyone’s face. The Chiang Mai Flower Festival is a spectacular display of flowers in an alluring manner. Flowers of all size and shape, a variety of colors from the wild dark ones to the mild soft ones, and sensuous fragrance can tingle your senses especially with your beloved beside you. This flower festival is a must watch for the couples who are looking out for a romantic getaway. Being amidst the bright and colorful flowers itself ignites the romantic streak. 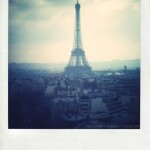 This festival is conducted every year on the first weekend of February. You can plan your vacation during this period so as to not miss this spectacular flower festival and avail the opportunity of being in the midst of love, joy, beauty and fragrance with your beloved. The La Tomatina Festival is a festival of tomato throwing held in Bunol, Valencia, Spain on the last Wednesday of August. The participants in this festival pelt tomatoes on each other and get into a fight just solely for fun. 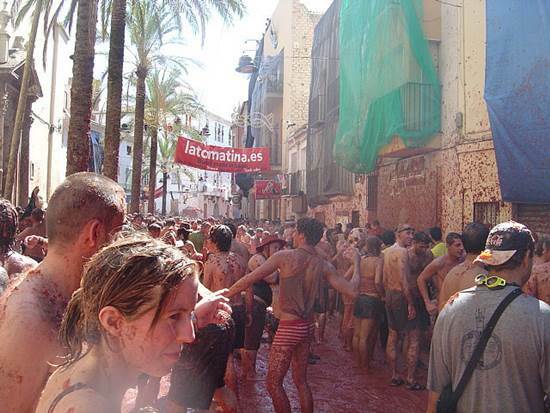 The first event of the Tomatina festival is the “palo jamón”. The goal of this event is to bring down the piece of ham tied on top of a greasy pole by climbing the greasy pole. Once the ham piece is brought down the tomato fight begins. The colorful and sensual food, the fun and excitement, the sights and culture of Spain along with the thrilling competition makes it romantic and sensuous. 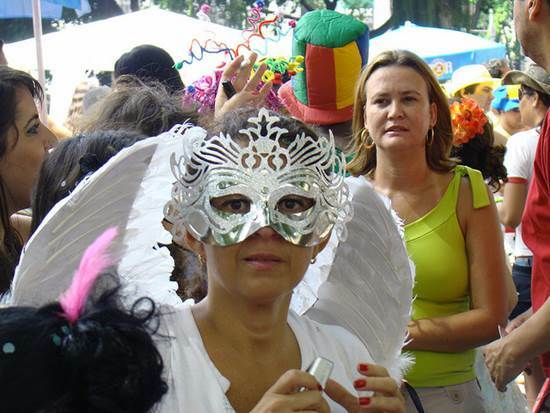 The number one cultural festival to witness with your beloved is the Rio Fest. Rio de Janeiro has long been regarded as the Carnival Capital of the World. This festival is usually held in February, which is the hottest month in the Southern Hemisphere, when the Rio summer is at its peak. One of the greatest elements of the Rio Carnival is that apart from providing entertainment, it also gives an opportunity to learn about the true culture of Brazil. It is a euphoric event where people from all walks of life, regardless of gender, dance, sing, party, and have tons of fun. There is fun, fervor, and frolic everywhere. The carnival comprises of 7 days of flamboyance, loud parades, dancing, singing, music, bright and extravagant colors, and lots of drinking. One can share this extravagant experience with their beloved ones and enjoy the electric atmosphere that charges everybody to the core. This is a unique festival celebrated on the 12th of August. A sunlit and beautiful park is selected as the venue for this celebration. Romantic music, gypsy dancing, dance performances and wine are served to couples. 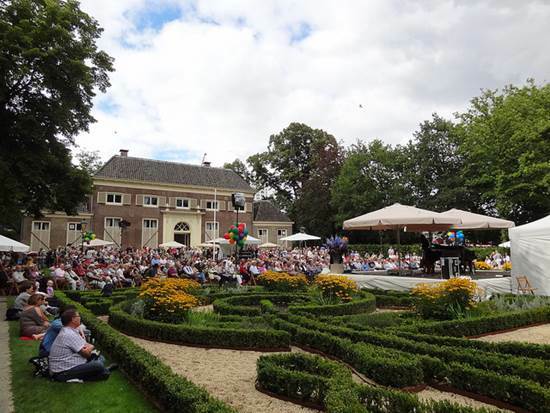 This event occurs in Rotterdam, Netherlands. With romantic music playing in the background and a chance to dance with your beloved in an environment filled with love and music along with wine can be an exceptionally intoxicating and thrilling experience. 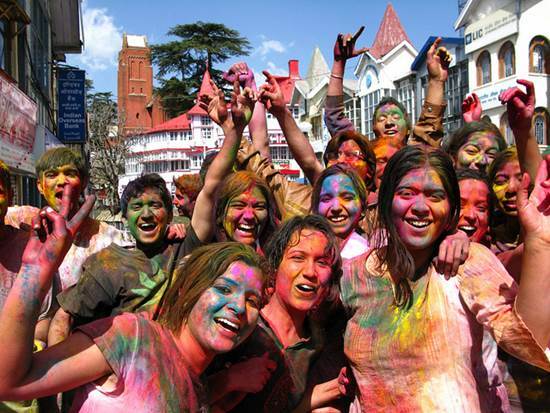 Holi is a festival that celebrates colors. This festival is celebrated in India in the month of March. The event involves thousands of men and women showering themselves in awfully brilliant coloured powders, colored water, and millions of flower petals. The men spray colored water and throw coloured powders and flowers on the women who fight back by pretending to beat them with bamboo. This is a colorful play that you can enjoy with your beloved and rekindle your love by showering colors and petals on your loved one. Choose to participate in any of the above cultural festivals with your beloved and experience tons of fun, romance and merriment. John Shoane is an established florist and an upcoming writer. He writes on various topics that interest him. You can read more about his work here, gogoflorist.com. Those festivals look like fun. But how do these crowded events bring out the romantic atmosphere?